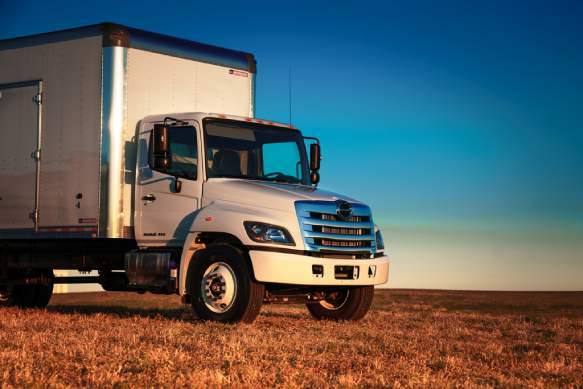 MJ TruckNation has an extensive range of new & used commercial trucks for sale. 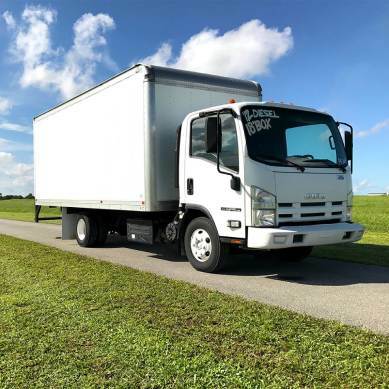 If you’re in the market for a new used commercial truck, you will find an array of new and used box trucks, spray trucks, landscape trucks, flatbed trucks, dump trucks, utility trucks, dry vans and much more. 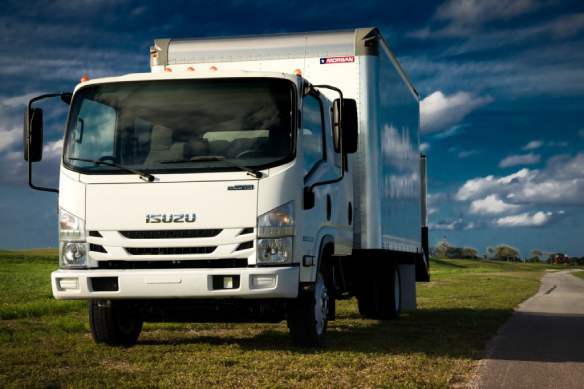 MJ TruckNation is an authorized dealer for Isuzu Trucks, Fuso Trucks, Hino Trucks. 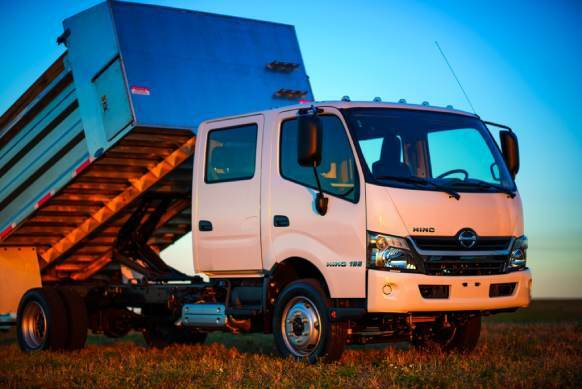 We also offer bodywork, parts, and services for all make and model trucks. Having over 15 years experience with more than 1,000 happy customers our commitment to you is priority #1. 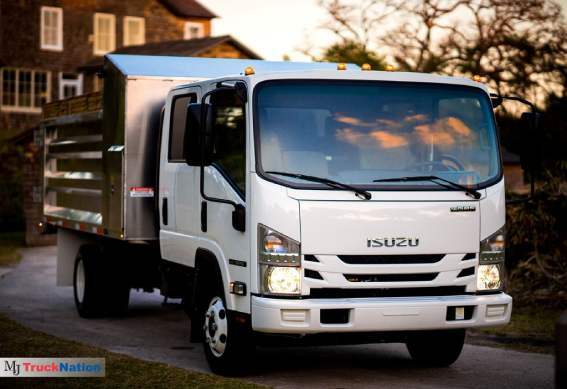 Browse through the vast selection of trucks that have recently been added to our catalog. At MJ TruckNation we know that American businesses need reliable work trucks to get the job done. That’s why service-based businesses always choose MJ TruckNation when they need to update or increase their fleet. Perhaps you run a construction or excavating company and need to haul debris, fill dirt or other items to and from a work site. 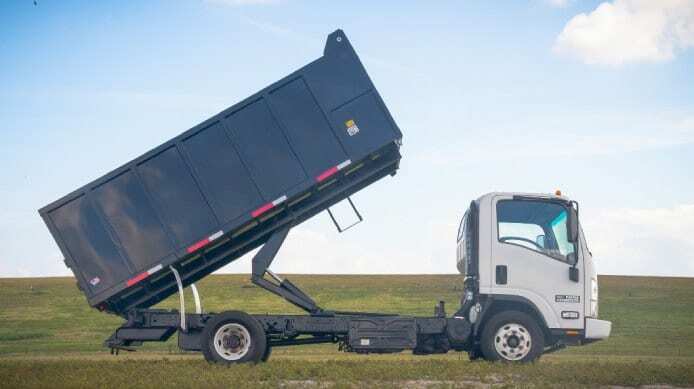 Our extensive line of dump trucks may be what you need to get things moved. 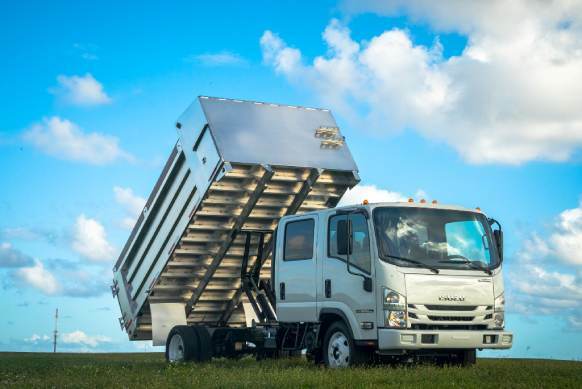 Landscaping and lawn maintenance companies also find dump trucks useful but many of them also need flatbed trucks to haul equipment or spray trucks for fertilizing and treating lawns. 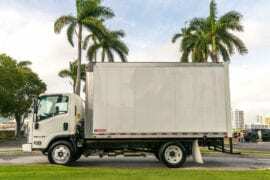 Box trucks have a plethora of uses and can serve any number of businesses. Moving companies, equipment rental agencies, or any business that requires a large space for the tools of their trade. MJ TruckNation also carries cab and chassis trucks for all your heavy-duty commercial truck needs. 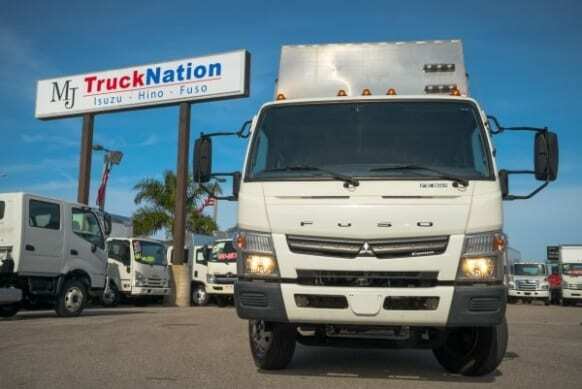 Whether it’s new trucks or used trucks, we have the largest and most diverse selection of commercial trucks in Florida.